Electronic Arts has made Matthew Bromberg the new big dog at BioWare. 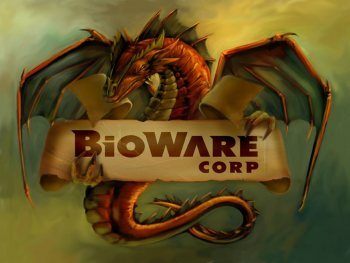 BioWare has been a ship without a captain for almost a full year now, since co-founders Greg Zeschuk and Ray Muzyka retired in September 2012 after 17 years at the helm. Tonight, however, EA revealed that the studio has a new shot-caller: Matthew Bromberg, formerly the CEO of Major League Gaming, who joined EA in 2012 as general manager of BioWare Austin following Zeschuk's departure. Bromberg will assume the role of Group General Manager of the BioWare label, giving him overall responsibility for BioWare Austin, Bioware Canada (Edmonton and Montreal) and the Victory and Waystone studios. Aaryn Flynn remains in charge at BioWare Canada, while Star Wars: The Old Republic producer Jeff Hickman will take over as the new GM at BioWare Austin. As general manager at BioWare Austin, Bromberg guided the studio through the process of transitioning Star Wars: The Old Republic from a subscription-based MMO to a free-to-play model.